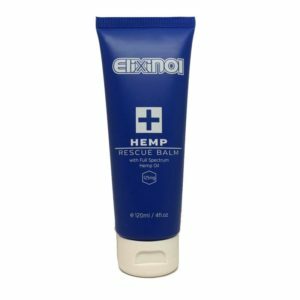 Elixinol™ is a Hemp CBD Oil derived from specially bred Industrial Hemp plants with a high CBD content. The Hemp we use is grown organically and CO2 extracted. 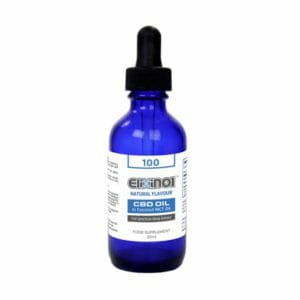 The resultant tincture is then packaged in an easy-to-use dropper bottle, containing 300mg of CBD (cannabidiol). 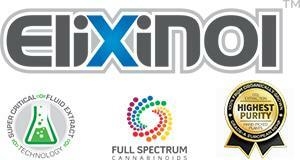 It is a wholesome extract, non-synthetic and not an isolate. 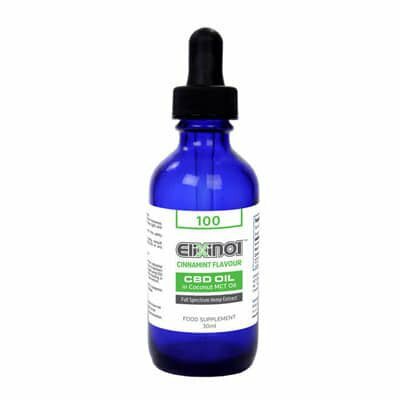 Elixinol CBD tincture contains all the synergistic Cannabinoids, Terpenoids, Essential Oils and other compounds of the original plant. 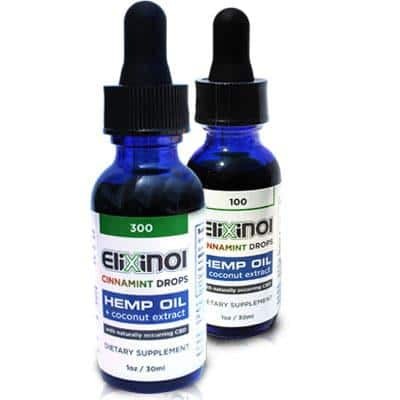 We recommend only using full spectrum hemp oil as for many of those using CBD oil for health reasons, the additional cannabinoids found in our hemp oil extracts can be crucial components which augment the action of CBD. 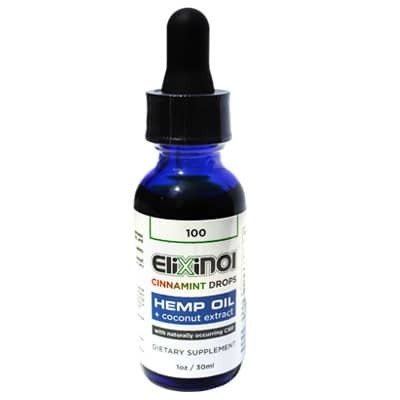 A 30ml CBD tincture of Elixinol™ contains 300mg of cannabidiol extract or CBD hemp oil. 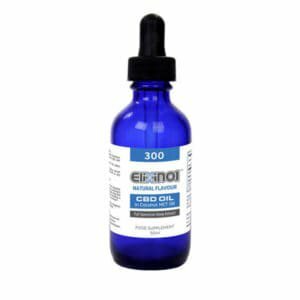 A suggested serving is ½ dropper (0.5ml) taken under the tongue three times daily which will provide many valuable nutrients including 5 mg of CBD. 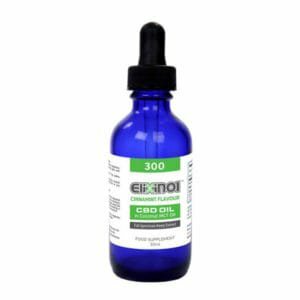 If you prefer a non-flavored version of our tincture, you can purchase a 300 mg CBD oil tincture in natural flavor.